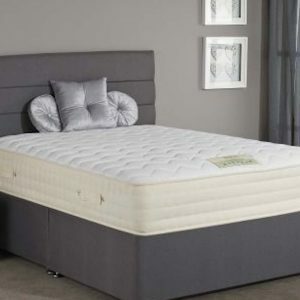 Everyone loves to sleep, and at Beds.co.uk, we want everyone to sleep really easy with our fabulous selection of mattresses, which suit every style and budget. 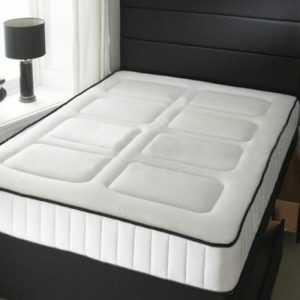 You can choose from an orthopaedic mattress, a soft, medium or hard mattress, or you can opt for a hybrid one. 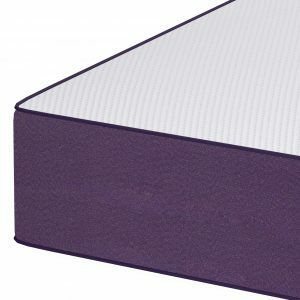 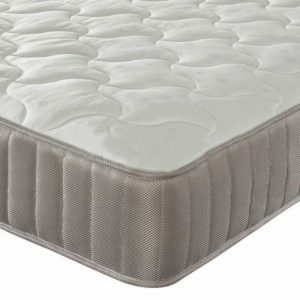 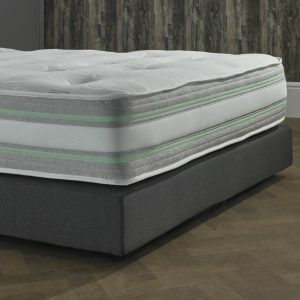 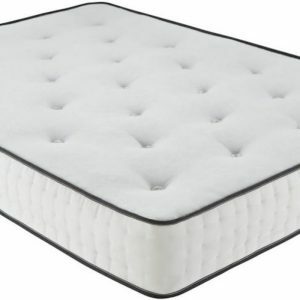 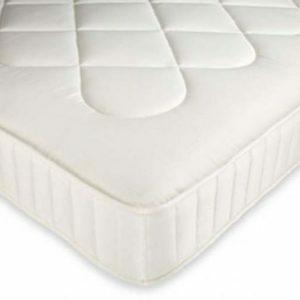 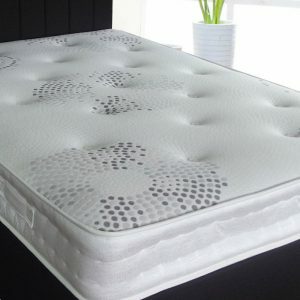 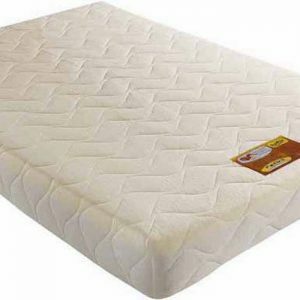 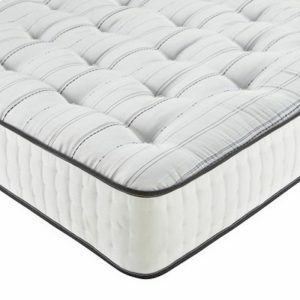 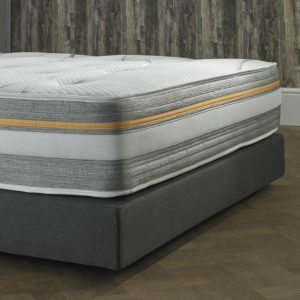 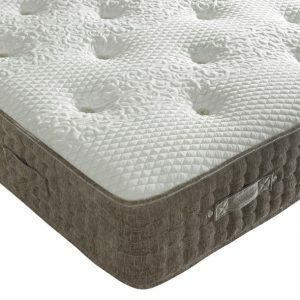 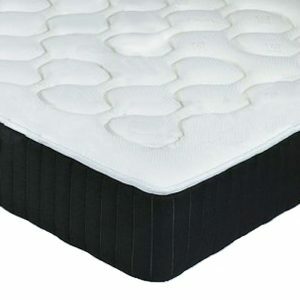 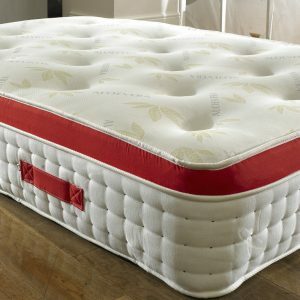 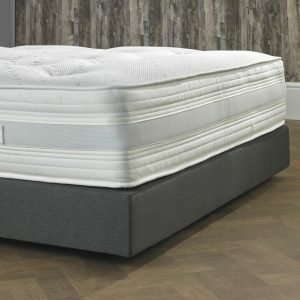 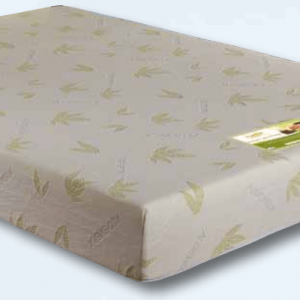 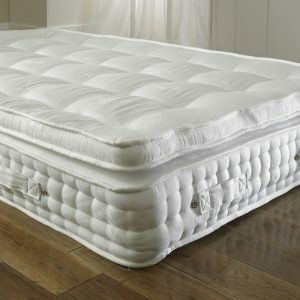 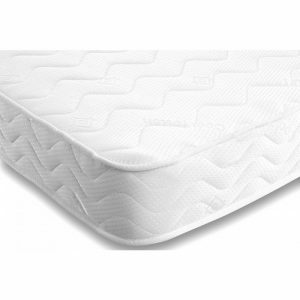 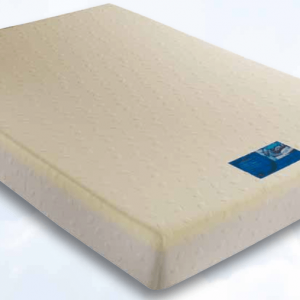 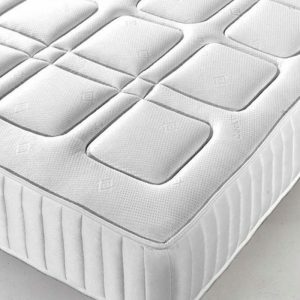 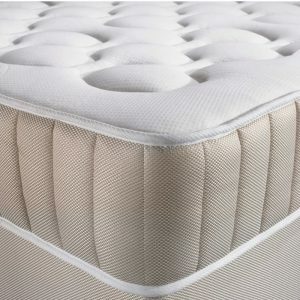 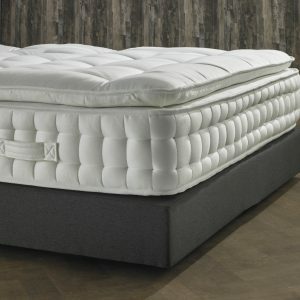 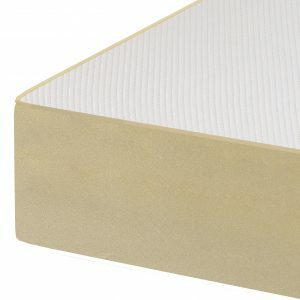 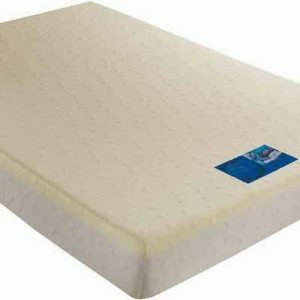 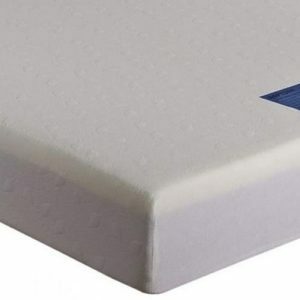 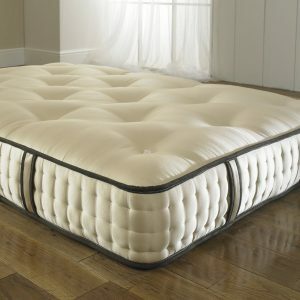 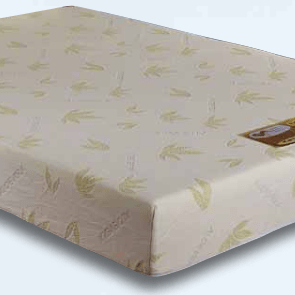 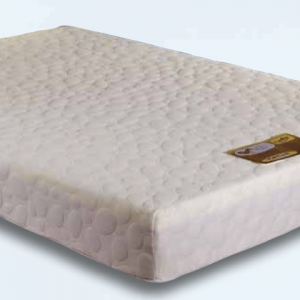 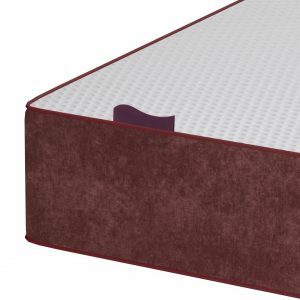 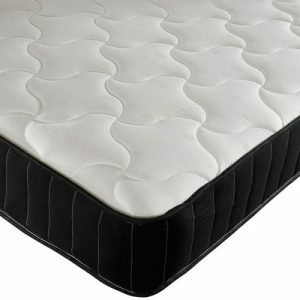 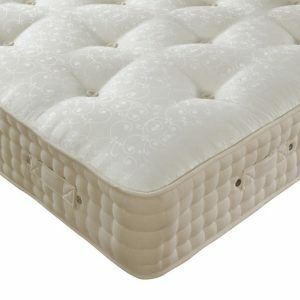 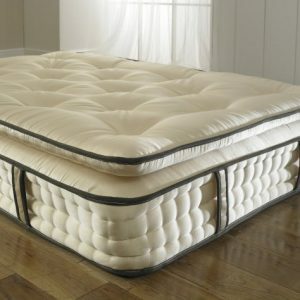 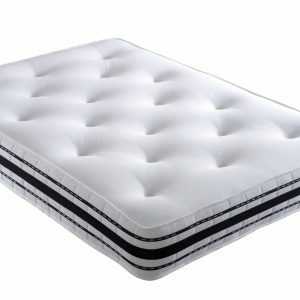 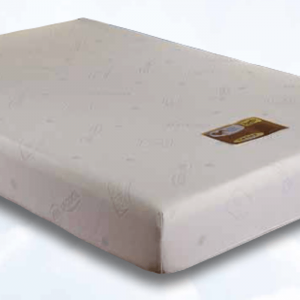 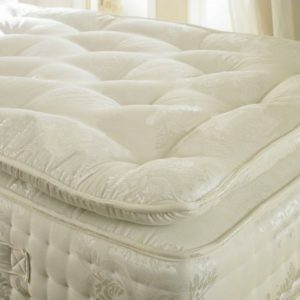 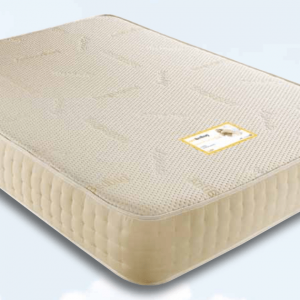 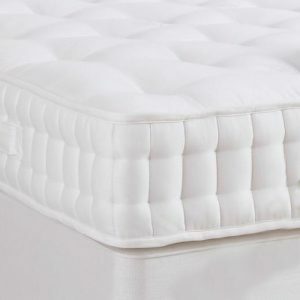 Mattress can be foam, memory foam or have springs, and at Beds.co.uk we’ve got lots on offer! 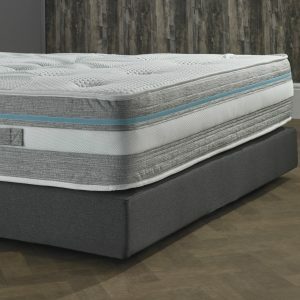 Take a look at our range and you will realise that we focus on providing affordable mattresses designed to fit within any budget. 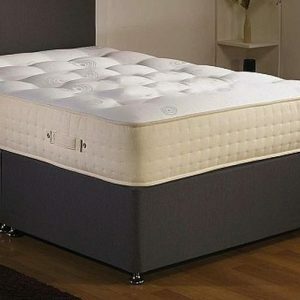 We also know that you don’t just want ‘cheap’; you want them to be well made and last the tests of time. 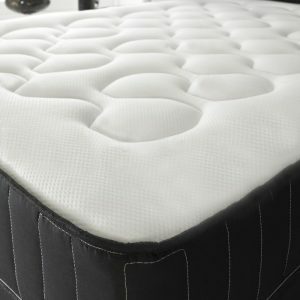 You might want or need your mattress really fast, too, which is why we only offer fast delivery for orders made on our website. 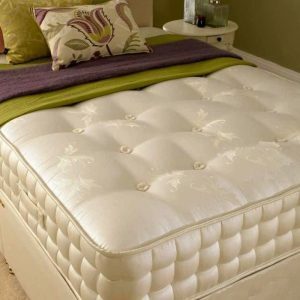 Contact us today to find out more about our range of mattresses, or browse and buy for next day delivery on our website. 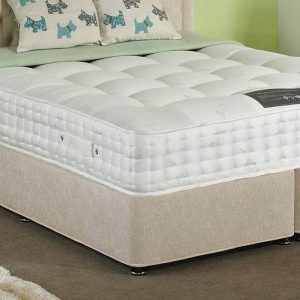 Our beds and mattresses department looks after your little ones too, with a good range of children’s beds, from cabin beds to bunk beds to novelty sleigh beds. 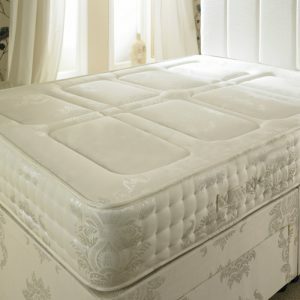 And to top off your bed purchases, we also have a large variety of lovely headboards.